On Friday, USCIS announced that it will temporarily suspend premium processing service for H-1B petitions, starting with petitions received on or after April 3, 2017. 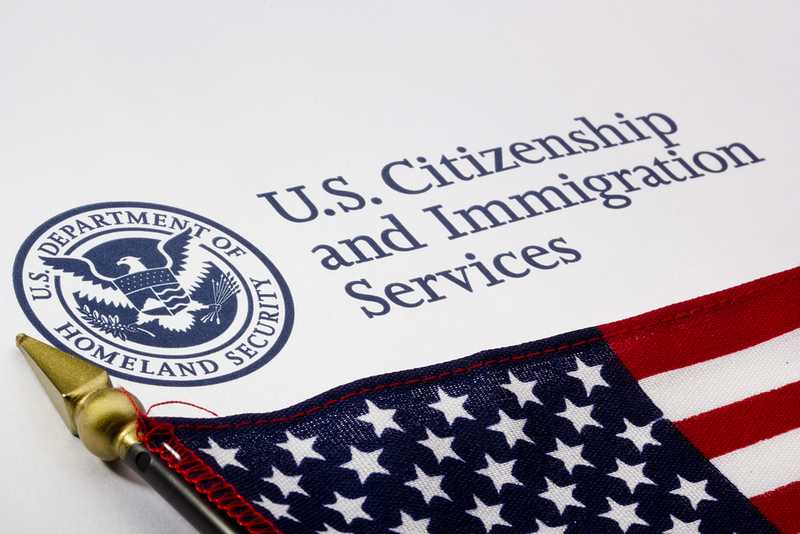 That cutoff date means that none of this year’s cap-subject H-1B petitions will be eligible for premium processing service, as April 3rd is the earliest those petitions can be received by USCIS this year. Premium processing is an expediting service that USCIS offers (for a price) alongside a limited selection of petitions, including most I-129 petitions and most I-140 petitions. If a petition is submitted with the I-907 Request for Premium Processing Service (and the required $1225 USCIS I-907 filing fee), USCIS agrees to complete processing – which means either rendering a decision or requesting additional information – within 15 days of receipt. This is significantly faster than ‘regular’ processing, for which total processing time can range from 3 months all the way up to a year. Which Petitions Are Affected By The Suspension? All H-1B petitions filed on or after April 3, 2017, until further notice. The suspension affects every kind of H-1B petition, including cap-subject and cap-except petitions, as well as initial petitions and extensions. Other kinds of petitions that were previously eligible for premium processing are not affected by this suspension. That includes L-1A and L-1B petitions, as well as all previously-eligible I-140 petitions. Employer is a nonprofit organization whose request is in furtherance of the cultural and social interests of the United States. Why is USCIS Suspending Premium Processing? USCIS claims that the suspension is necessary to allow them to direct resources towards some long-pending H-1B petitions, many of which have been pending for 240 days or longer. The 240 day time frame is relevant because USCIS grants an automatic 240 day extension of H-1B status while an H-1B extension petition is pending with USCIS, so having petitions take longer than 240 days to process creates a number of headaches, and likely leads to additional premium processing submissions.